With the rapid evolution of the online platform, Search Engine Optimization or SEO has emerged as the buzzword in the virtual arena. If you turn to market statistics, you will discover that almost 79% of web users rely on organic search results while exploring the web for information. 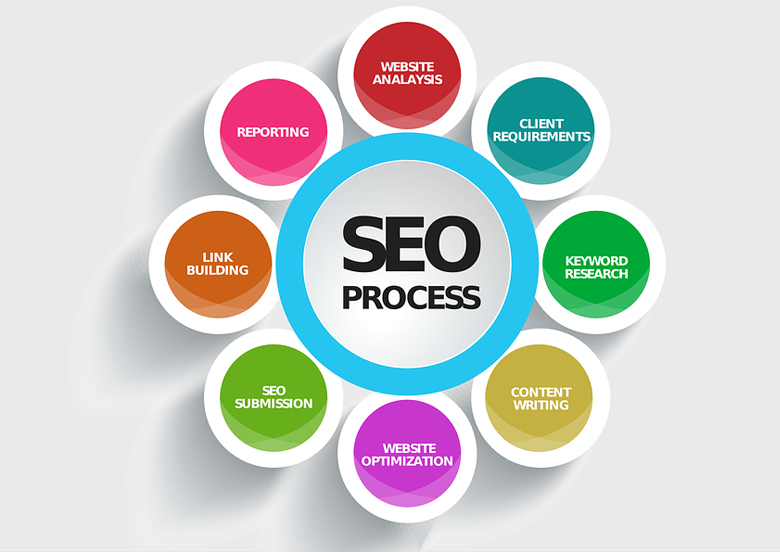 In Search Engine Optimization (SEO), keyword research plays a vital role. We always research keywords, before we start any activity or analysis is SEO. Our long-term experience and talent helps us to deliver the keywords which are more searched in your business category.